​Our software was developed locally by an auto repair shop who was trying to bring his customers a different level of customer service and found nothing to suit his needs. He searched for several years before starting to take down notes in his black notebook about what he envisioned. One day, he decided he had enough of all these so called software companies doing nothing for auto repair facilities. ​ He grabbed his notebook and laid his entire vision out on paper and started his journey on December 5 of 2014. His perseverance, vision and insight eventually brought him two partners who believed in his vision more than he did. 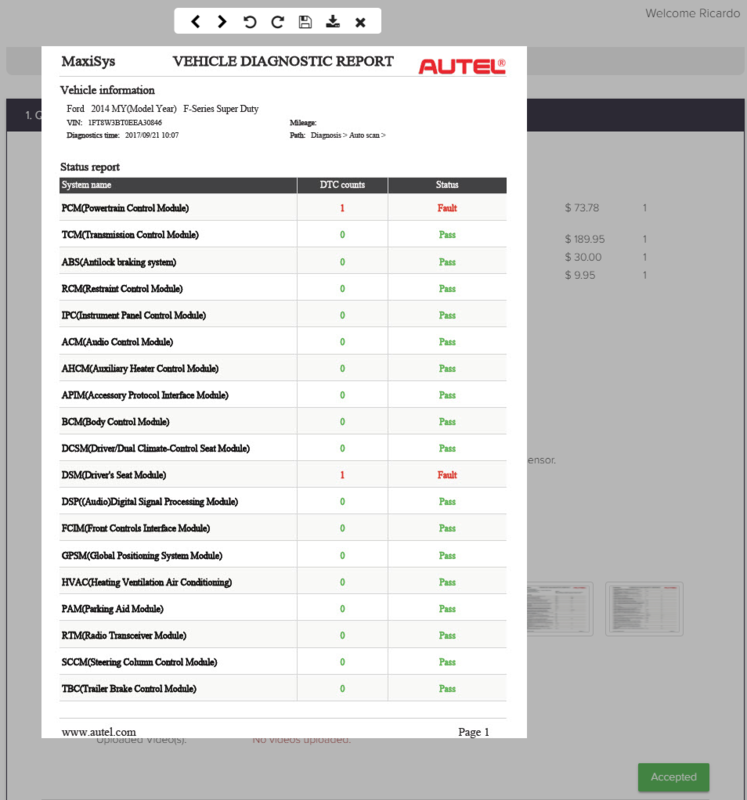 Today, everyone from Complete Auto Reports presents you with "The Future Of Vehicle Management". A phrase no one takes lightly at CAR. What's the "Future of Vehicle Management"?​ We envision a future where the small businesses of the world get to bring large scale business consistency to their customers. As of today we are the ONLY platform that offers and exclusive app for your customers. Through this app, you can manage the entire aspect of each and every repair that comes through your facility. 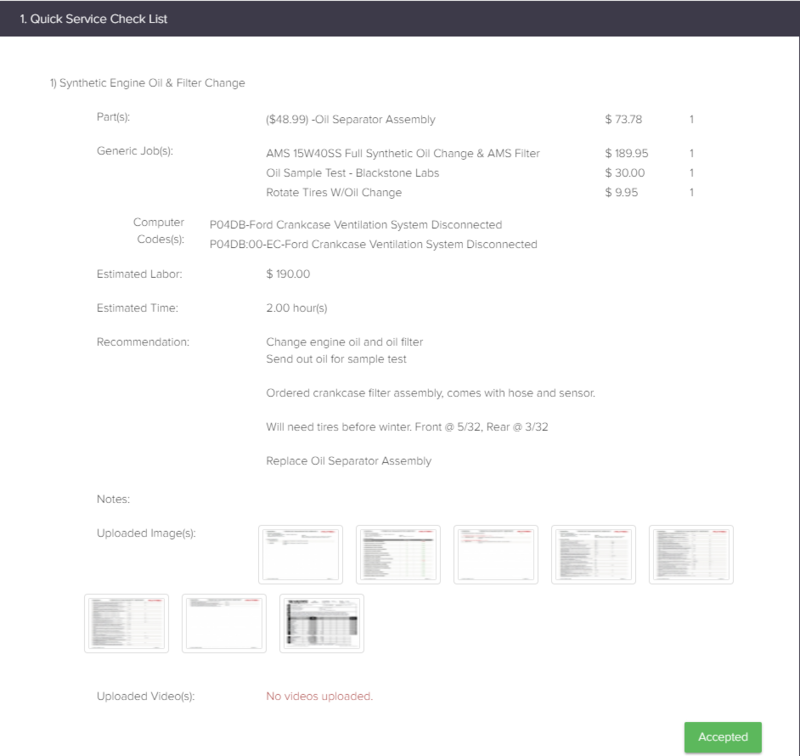 CAR's process isn't just another useless feature stacked platform onto auto repair software for an absurd price... We will change your business just like our founder changed his. Save all relevant data right to each service request. SHOW your customers what you did, stop telling them. We don't want you to write "invoices"... we want you to give your customers the most comprehensive experience through our exclusive service request process. "WOW" your customers without having to do anything other than what you already do. Except now, you have a platform that enables you to provide personal service that dealerships will be envious of.